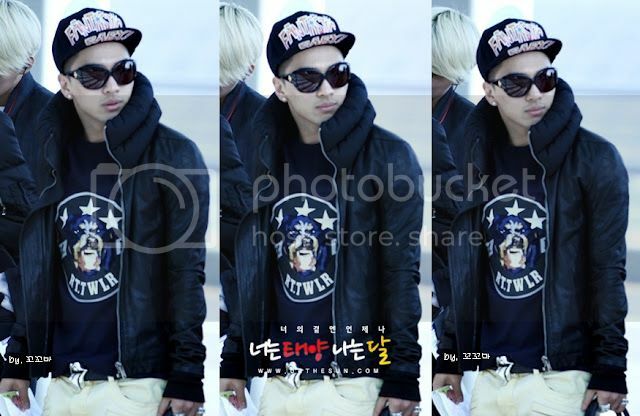 We all know that Taeyang, Kpop Artist, are used to wear these kind of pieces that can actually make him swag. Look on this statement he had on this photo, the one on the top. A lot of people around the web most especially those die fans out there are keep on asking me even on my email on what are the pieces that the man wears on this. That’s why I made my lil searched on what are those pieces and where brands they came from. And thank goodness, because there were some fashion blogs that had these pieces blogged out that can able for me to update you or let you know on what are pieces he did wore on this photo. Taeyang Fantastic baby cap is from Mina Kwon, while the belt was on the expensive brand Chrome Heart, about the sunglasses? I still have to figure out on where collection and brand the piece come from, but sure thing, I will update you regarding the sunglasses he did worn on this. The t-shirt/ tee is from Givenchy that I wasn’t know how much it is at this moment, however, soon, I will let you know then. 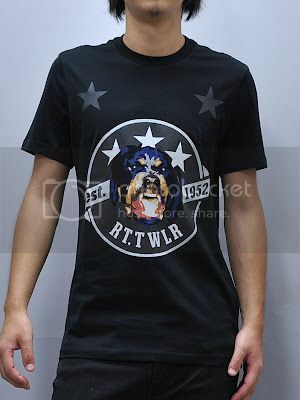 The tee has a product name of Rottweiler from the brand, Givenchy, Fall/Winter 2011 collection. 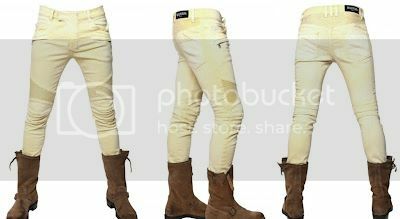 The yellowish Bottom is form the brand Balmain and I know most of you are got to know it easily because of the pattern and cut of the pants that has the brand’s trademarks when it comes to their pants and jeans. The pants has a price of € 902.48 in any retail balmain stores and to the main store itself. Just check the store nears you for further information..
Alright, that’s it for now and will update you some more celebrities, kpop fashion, fashion news and events to this blog, istablog.com.. So please, often check this blog, okay?.. :) Thanks! 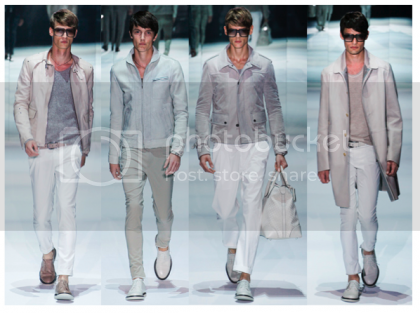 Recently, Lacoste had released their shoe spring summer collection for men as for this year 2012 that called Lacoste Essential Design. I must say, these shoes are really suits in the season,summer, because Lacoste used rather played on the colors for their shoes that I found cool and refreshing on eye. 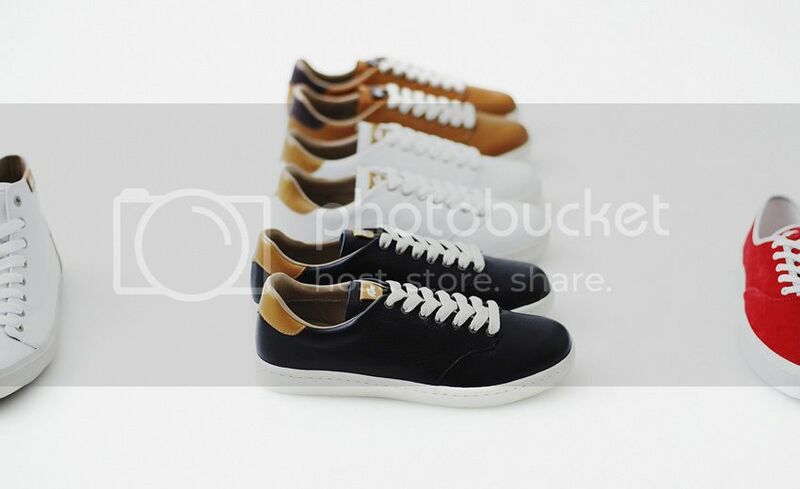 And these shoes are way simple than to those other brands shoe collections. And I am pretty sure that these shoes, Lacoste shoes, are comfortably to wear. One thing that Ive learn through my years for being a blogger which there are indeed a lot of free stuff, great deals and some discounted products online than into real stores, and one of it were these Easter coupons on flowers that are still valid today though the Easter day had already done. I think, coupons are the best way to buy our things out. Because they do have this validation date where we could actually buy our stuff within the given dates. Awesome, right? 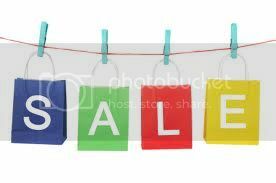 so – get your coupons today and get the services,products,travel deals you want in the lower prices today. Today, not only clothes,pieces, accessories and anything related to fashion are the one in trends. Because there were some stuff too that is most demand by the people today like this wolf camera coupons that you may use as you buy cameras online. Yeah! we could buy our stuff online and we can actually get them in the cheapest price than buying them in the real stores. How? well, by using coupon codes or printable coupons that you can avail over those awesome websites that has these coupons to sell. Rihanna spotted this recently in one event wearing an very dope pieces from those great and well known brands today. As I’ve seen these photos, on the top photos, I definitely distinguished on where or what brand she worn on this event because I’ve already blogged these pieces out to my other blog or in this blog, Istarblog.com, that some Big bang and 2ne1 wears these pieces too. That’s why I easily found out on what brands Rihanna wears on this event where she’s spotted. 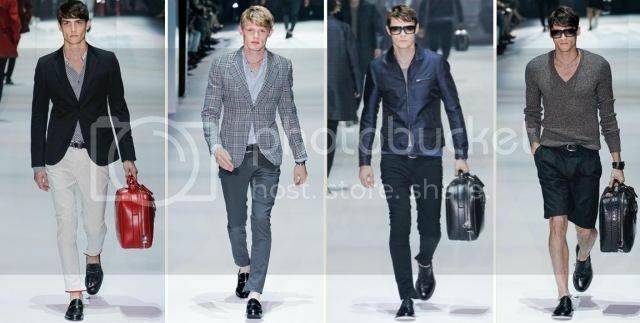 These are the clothes,accessories and pieces that we could expect on the brand Gucci for their Spring Summer collection for 2012. One thing that Ive been noticed about this menswear collection of the brand,Gucci , which they dont have any shorts and shirt basic pieces for summer? that usually can be seen on each other brands as we talk about the spring summer season. Maybe they were basically mainly on those high-end one than having some casual finds on their collection for this summer season. I think, this was a great idea, because this was the perfect time then, I think , for a brand to market their high-end fashion that might find peeps quirky at this point in time because as we all know brands are used to released some casual and beach wears out there for both girls and men. Today, these peices are now out in the market. just check out the nearest stores where you’d be residing and they might have some promos too on their apparel due of the demand on some pieces. Alright, that’s it for now and will update you more soon. Thanks so much! So – yeah, loved all things implies on these pieces, especially the print pants. Because I’d never seen such pants before, might on the 80’s, that can made to this collection way different that to the other brand lines spring summer collection. 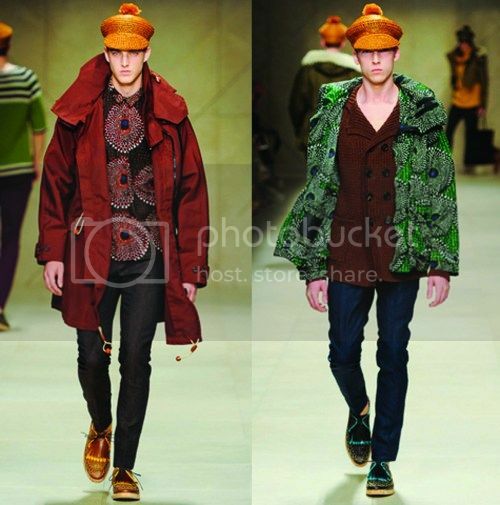 I know, most of the fashion enthusiast are often talking about this Burberry Prorsum menswear today. Because of the ambitious designs and set of patterns that the brand used on their collection. 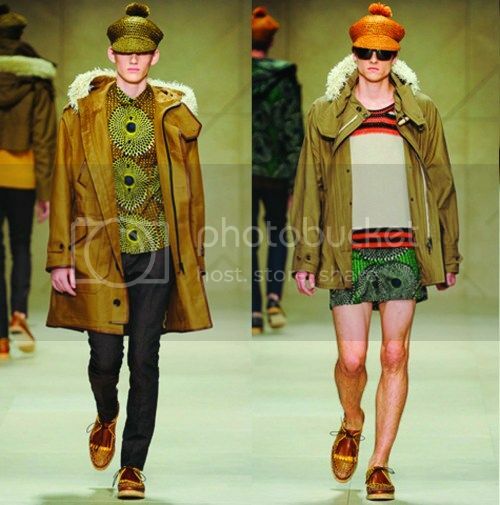 I think, Burberry Prorsum is starting to make some way quirky pieces that will be surely be trends on the season’s comes. Lets all wait on their new collection..
That’s it for now, and will update you more soon, I hope you can visit me often here for more fashion news,collection,trends updates. Thanks! Watch their Menswear Fashion show video if you do still have spare time. A wedding only happens once in a lifetime so everything should be special and well-thought of. It doesn’t have to be extravagant as long as the bride and groom think that their wedding day would be unforgettable, that’s more than enough. A lot of planning should be done to have your dream wedding. From the wedding invitations to the attire to every bit of detail about the ceremony and the reception, everything entails hard work. If you are on a tight budget and you prefer a simple wedding or you’re looking for affordable stationery for wedding, there are many shopping sites that can give you as much as 80% discount on items, as well as discount on your shipping fees. All weddings have themes. Your wedding stationery should match your motiff and kinda sets the tone of your whole wedding and should show your personal preference or taste. You can shop for either pre-printed stationeries or do-it-yourself stationeries. The latter is cheaper. Having the perfect wedding invitation is a must. Again, wedding invitations don’t have to be expensive. There are many stylish yet cheap wedding invitations that can be bought online. Though they have less intricate detailing and design but still of utmost high quality. 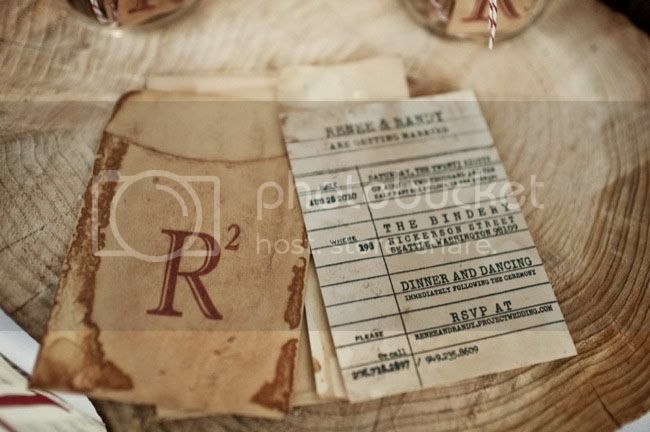 Couples can choose from floral invitations, heart designs, photo invitations, vintage, or the more traditional kind. Personally, I prefer a simple yet elegant invitation. Not too many frills. An invitation that can be interesting to both men and women. The font used is also important. Don’t use a font that’s too elaborate. The words in the invitation should be easily seen and understood. Though where in summer season today, some label brands are starting to make or show their each Fall RTW collection that most fashion enthusiats are waiting for and looking forward to have too. 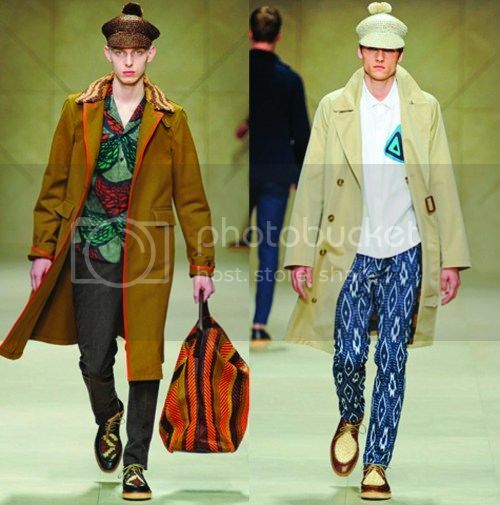 This recently, the high-end label Louis Vuitton has made their Fall collection RTW to give a peak on what we chould expect from the brand, Louis Vuitton, from their fall season, and the photos on top are the some pieces that Louis Vuitton had cooked for us this fall. What do you think about these collection? dope or nope? 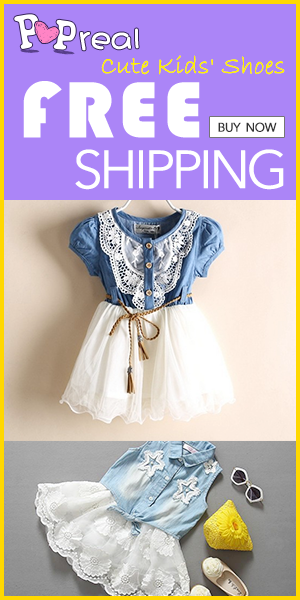 for me, its a dope because look, these pieces can really bring some sophisticated appeal on each girl who wears it. Try it your own as these pieces will be available in the market.. Regarding on the pricing details, sorry, I cant give you further info about it since these pieces arent yet released to the market. But soon I got to found out, sure thing, I will update you again here.. So – yeah, these are the pieces, and you can either check google for some pieces if you want too, that Louis Vuitton has for us this coming fall season. I too excited to see all the collection pieces soon.. Alright, that’s it for now and i hope you’ll a great day ahead..Thanks folks!